This is a song I will be producing on my channel. 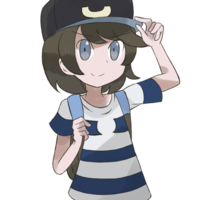 I need a singer for Mimikyu, a voice actor for a trainer at the beginning of the video, A music producer, and Co-Song Writer. I have a very small channel, and this is more for fun than gain, so if you are not here for this kind of content that go now, as all people who land the role, might be used in future works. 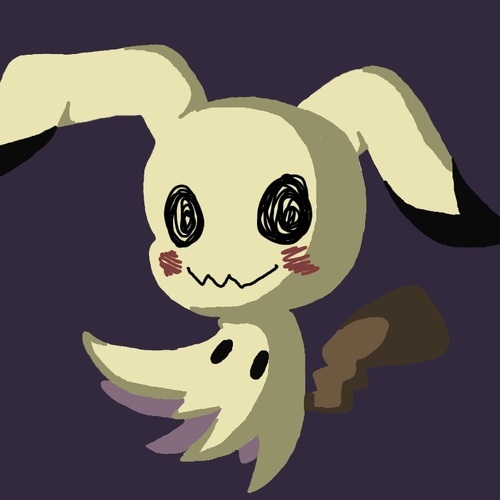 The video provided is to show how the singing lines for the song sound, for those Auditioning for Mimikyu. Also, I am in the Eastern Time Zone. If you do not share the time zone, convert my time to yours through a quick google search. If your time zone is over 5 hours ahead of mine, then you CANNOT AUDITION. 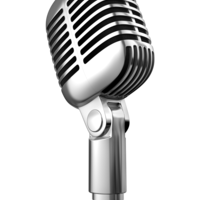 -A good mic, no background noise. -The ability to be avalable often. Also, this will not take years to finish. It's a simple project and will not take a chunk of your time. So if you feel up to the job, Please Audition. That's all for now. high pitched voice. No voice editing like pitch shift. I want the voice to be genuine. use video to know how singing lines sound. Don't run away. Don't be scared. I only want to be your friend. For this role, tell me your age, Time zone, and any extra info that I would need to know. Let me know what times you are avalable, so we can set up meetings. Add an example of your music either at the end of the clip or as a link commented on the audition. Also, this role could also be used for other music works I'm making in the future. So this is not a one-time thing, This is very important to remember. Tell me your name, age, Time Zone, availability, and provide an example of your skill, by either reading one of your pieces or through commenting the work on the Audition. Sing the first 30-45 seconds of any song you'd like. 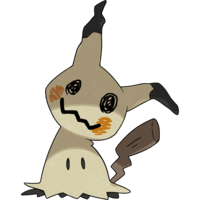 This character appears at the beginning of the video, getting startled by the appearing Mimikyu. Who stops this character to sing her song to him. This voice should sound like a young kid.